If visiting Croatian coast, you are bound to have plenty of opportunities to try Dalmatian Prosciutto. This tasty dried ham is everyone’s favorite introduction to a larger meal, but it can be consumed on its own as well. It goes well with wine and cheese, yet a slice of freshly baked bread might even be your best way of enjoying it. 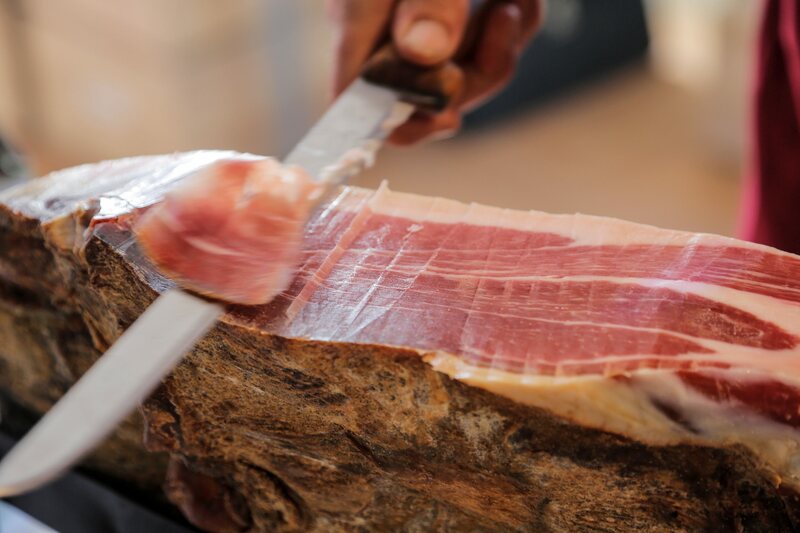 Here are five things that you might not know about Dalmatian Prosciutto. The ham is made from the swine’s back legs, which provide top-class meat and optimal ratio of fat and muscle. Animals which are mixture of Yorkshire and Landras species are deemed best for making the delicacy. The process of prepping Dalmatian Prosciutto is very delicate, and butchers need to think of every step in advance. One of the key wits is to know the right time to perform slaughters. 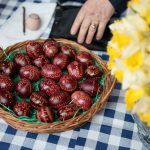 This period is known as kolinje in Croatia, and is tied with numerous local traditions. Choosing the moment is vital, as bad timing can lead to wrong humidity and temperatures during the meat’s drying. Usually, this period lasts between November and January. After being squeezed and hard-pressed, the meat needs to be dried. This can be done in several ways, including being tied in the outdoors and subjected to strong Dalmatian winds called bura and jugo. These will remove the juices on natural way, and some claim it even influences the taste in most positive way. However, for the most time, prosciuttos will be stored in special facilities called pusnice, where they will be smoked for long periods of time. The best meat is usually spending at least two years in this state, before being served on a plate. 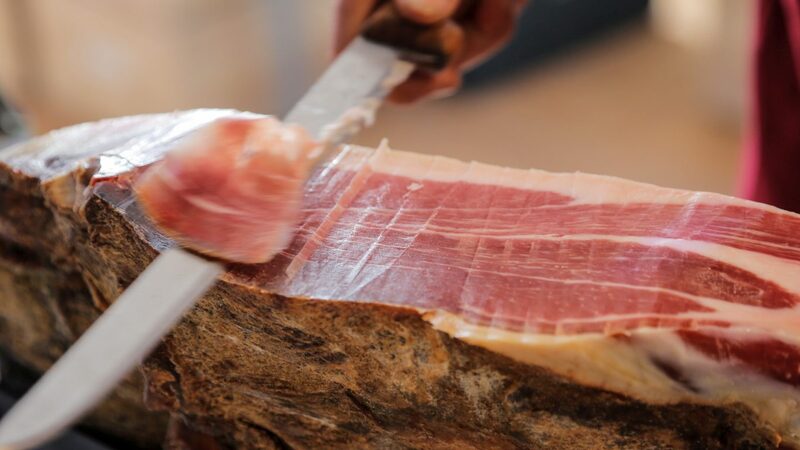 It takes more than a sharp knife to slice the prosciutto in the right way. It is a skill which requires a determined hand and a lot of practice. The slices should be merely one millimeter thick. The experts tend to joke that, if you can’t see the face of assistant through a prosciutto slice, it was wrongly cut. 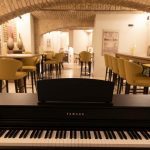 Although there are machines which can do this job, nothing beats the professional chef. 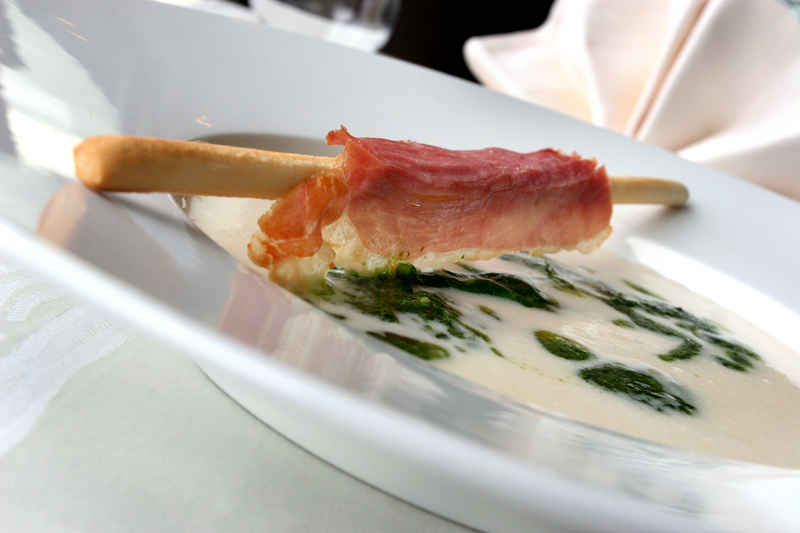 Although prosciutto originates from Italian region of Parma, the Croats accustomed it to their climate and traditions. 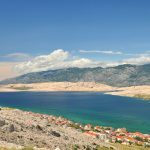 For numerous years, it is among the top consumed delicacies on eastern shores of Adriatic. As such, it is also a Croatian dish in a way, and can be perceived as a symbol of the country’s food offer. Dalmatian prosciutto, especially coming from areas around Town of Drnis, is regarded with highest praises. Other regions of Croatia have their own products of the kind. 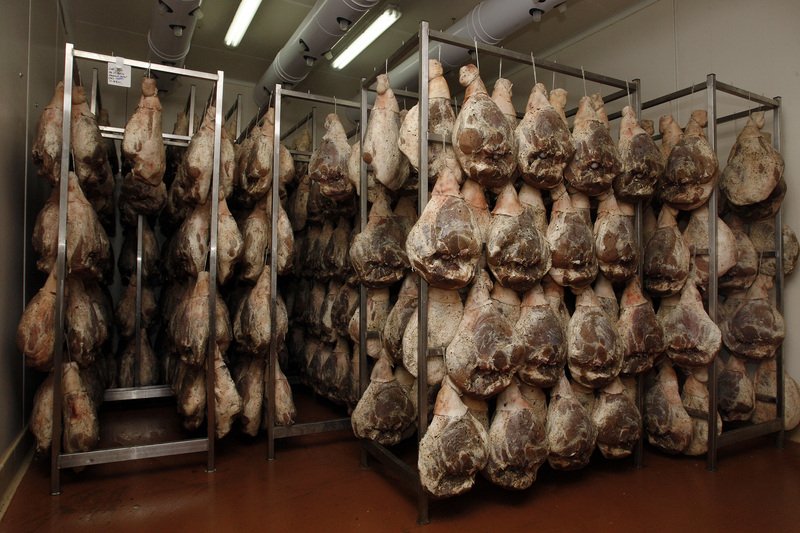 For example, Istrians choose not to smoke the meat during the drying process. Have you tried prosciutto? Leave your impressions in our comments section below.